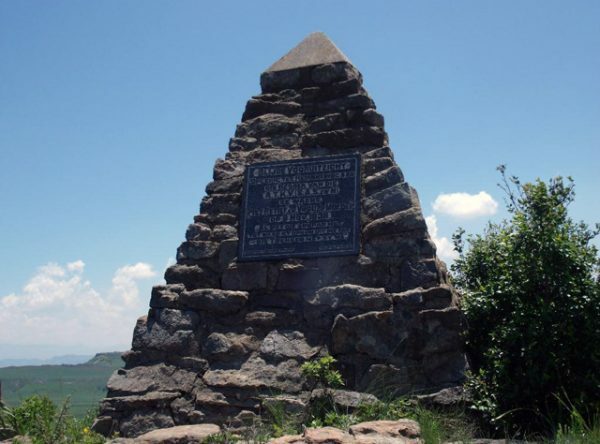 Marthinus became one of the heroes of the Trek when on the 17th February 1838, at the age of 20 he heard gunfire in the direction of the encampments of the van Rensburg, Pretorius, Loggenberg, and Harmse families. He mounted his horse Swartjie and galloped off to see what was happening. 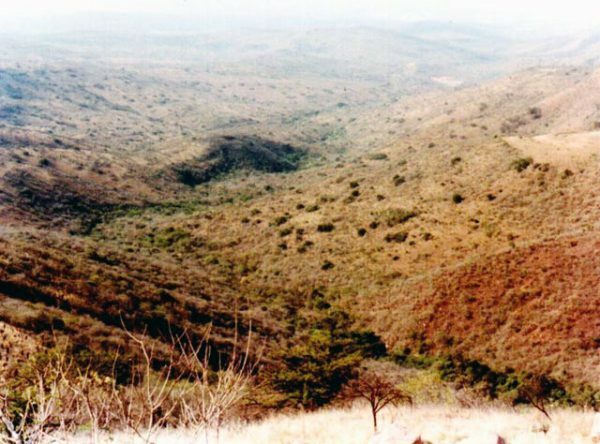 Approaching the area over a ridge he could see the Zulus had attacked the three encampments and driven the families up a rocky ridge where they were managing to defend themselves. 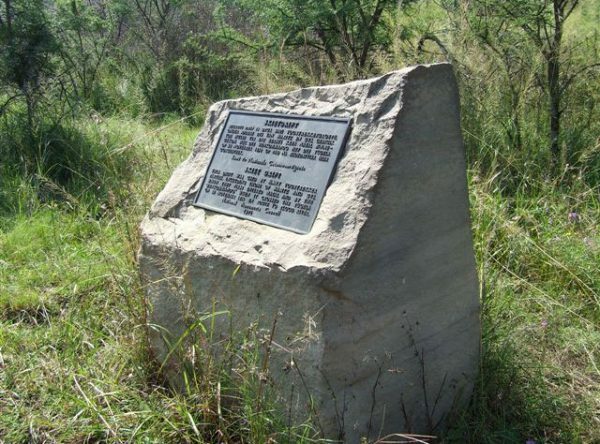 On seeing Marthinus one of the Trekkers signalled to him that they were low on ammunition. 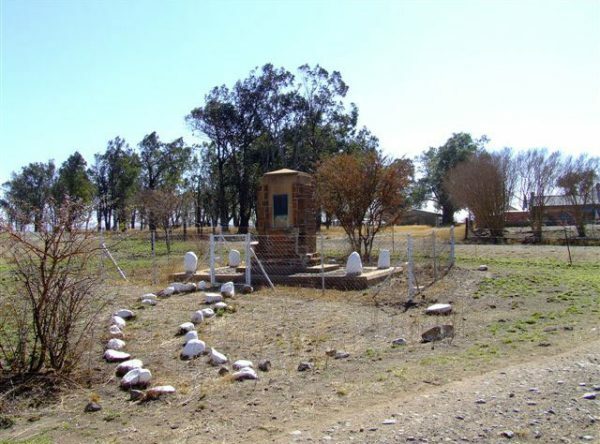 Marthinus then rode down to each of the abandoned encampments and found powder and ball ammunition. 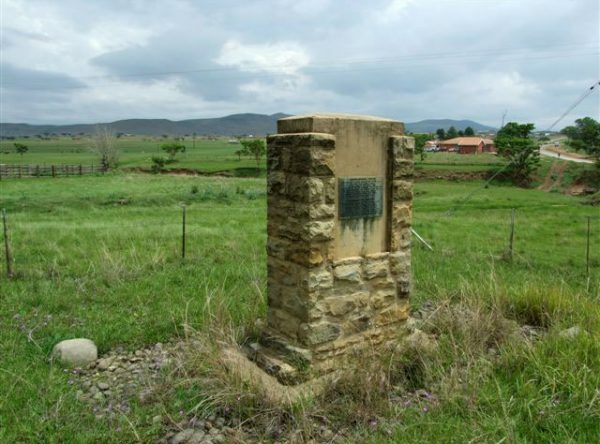 While doing so he found one of van Rensburg’s young daughters hiding under a blanket in one of the wagons. 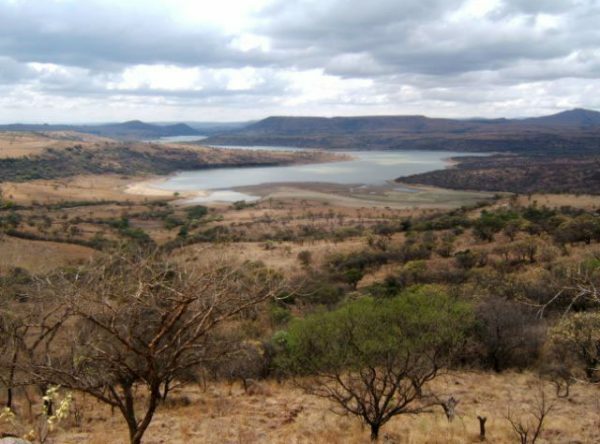 He picked her up and put her on his horse but before he could get away he was attacked by Zulus who dragged her out of his arms and killed her. 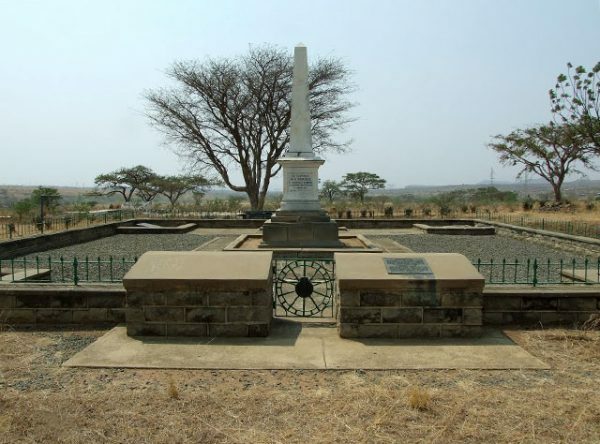 Marthinus managed to get away and rode through the lines of attacking Zulus and delivered the ammunition to the families on the kopje and they were able to drive the Zulus off, but they lost all their livestock.